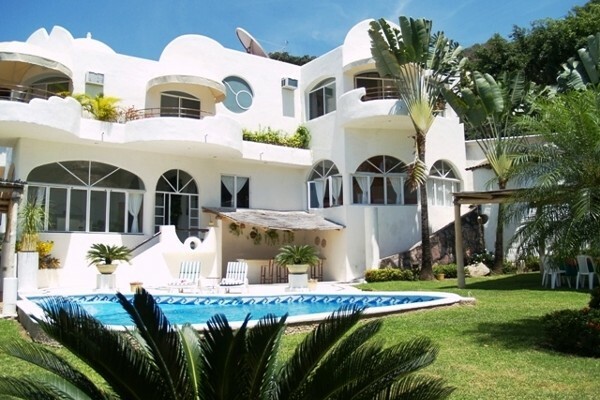 Casa Gran Dia located on the South side of Puerto Vallarta, just 25 minutes away from downtown and great and amazing views of Los Arcos and Banderas Bay. 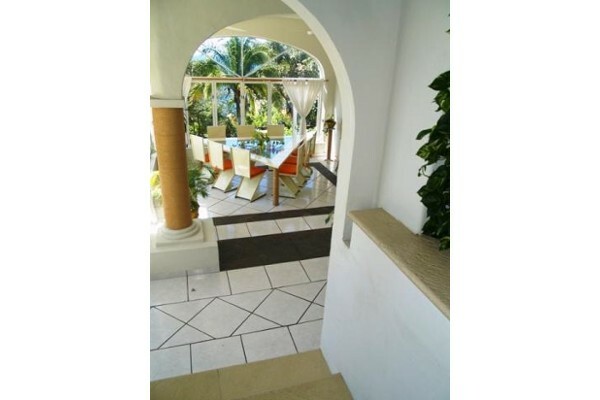 This exclusive villa is surrounded by jungle, beautiful flowers and exotic plants, ocean is only a few steps from the house making it the perfect relaxing setting. 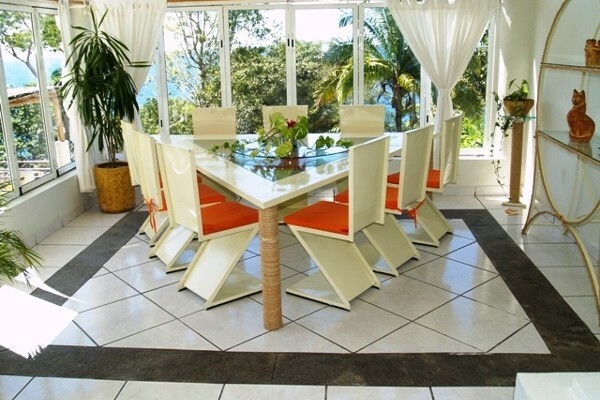 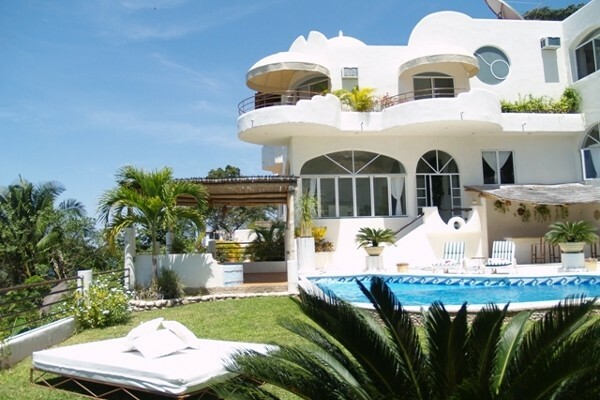 All of the Six bedrooms have splendid views to the ocean and the jungle and en-suite bathrooms. 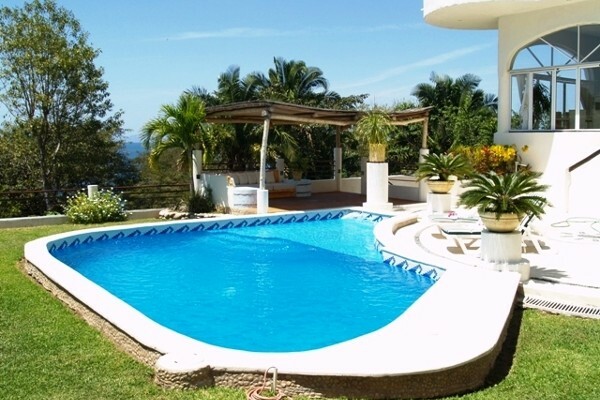 Large open living spaces and the pool offers great entertaining area. 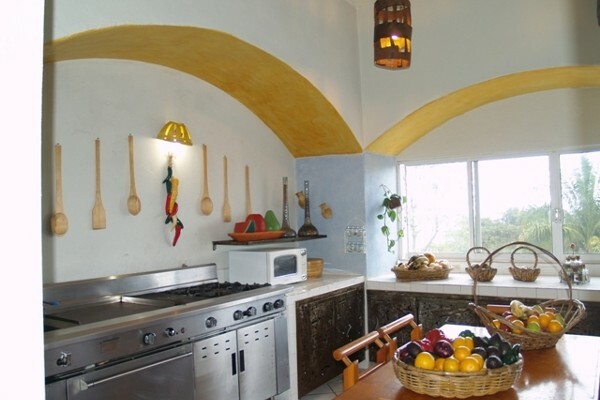 Chefs kitchen, entertainment room, traditional Mexican style and views from almost every room in the home makes this a perfect place to wake up in the morning to enjoy the day!